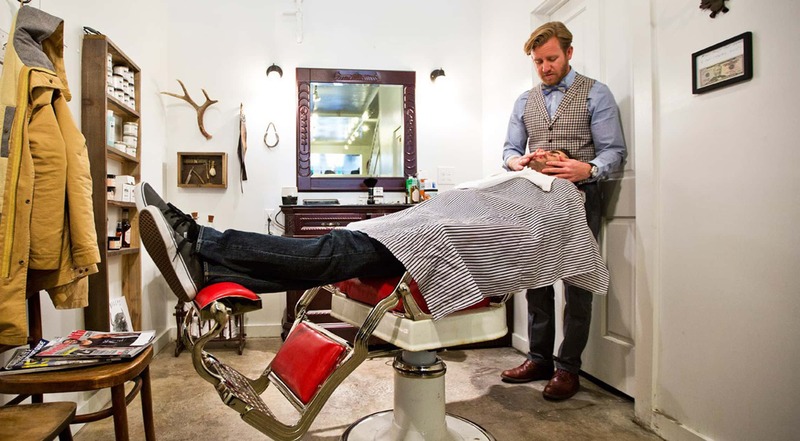 Located in the back of Prospect, at 509 Main Street, Billy's Barbershop is the only barbershop in Park City. One vintage barber's chair is perched in front of a mirror, surrounded by old-fashioned lather machines, hot towels and traditional clippers. Open Monday through Friday. 9am to 7pm.